To request a sample, simply fill out your information to the right and click submit. Our team will contact you shortly to review your application. Note: Your sample request is subject to management's approval. Samples are supplied on a paid-for basis. All Sensors is a leading manufacturer of MEMS piezoresistive pressure sensors and pressure transducers. 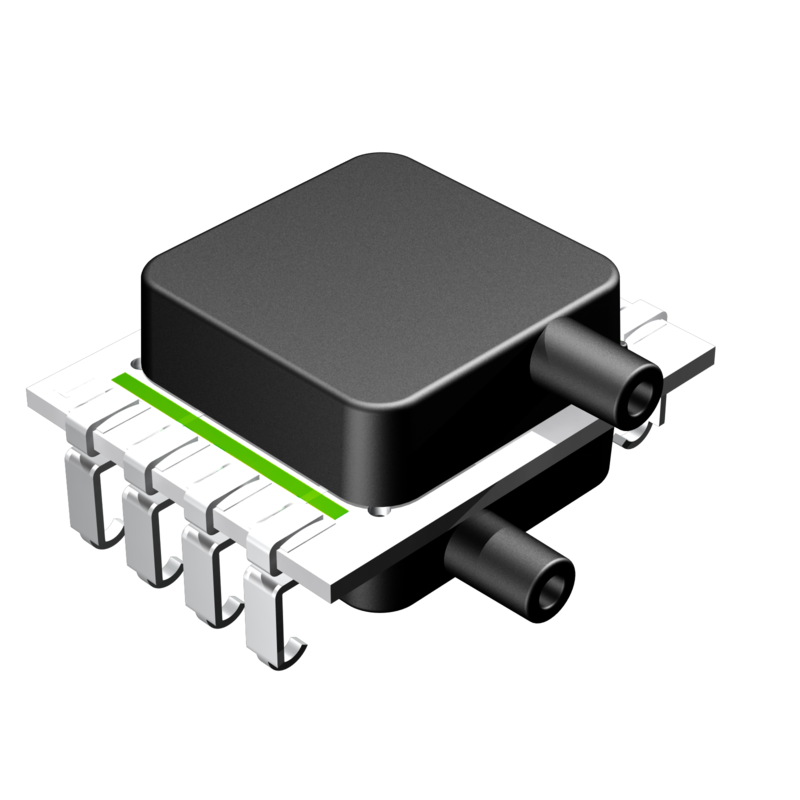 Our pressure sensors are specifically designed for low pressure measurement, high accuracy, and repeatability. Our expert team is known for providing excellent technical information and customer service.